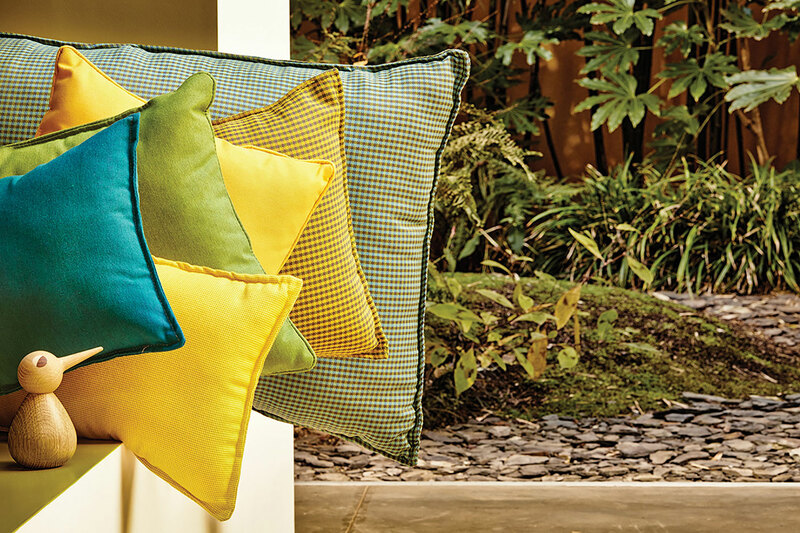 Sunbrella Upholstery fabrics are as versatile indoors as out. Our textiles are woven exclusively with solution-dyed acrylic fibers to guarantee UV color-fastness, and finished with a protective anti-stain coating. Attractive, easy to wash, and durable, our collection pushes the boundaries of design. Sunbrella quality is unparalleled. 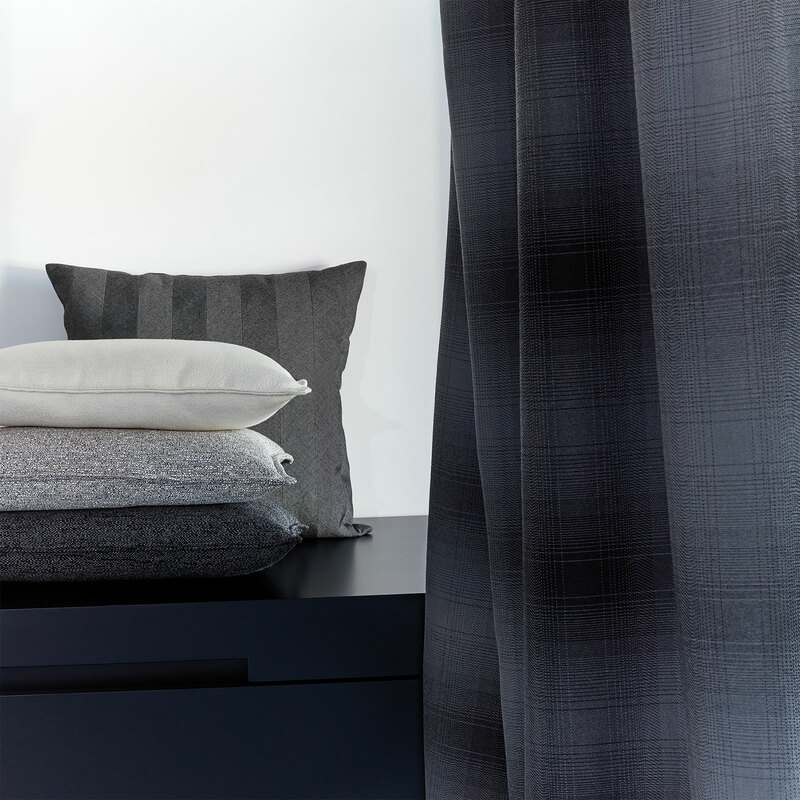 Our fabrics are made to withstand everyday life, yet woven to look and feel beautiful. 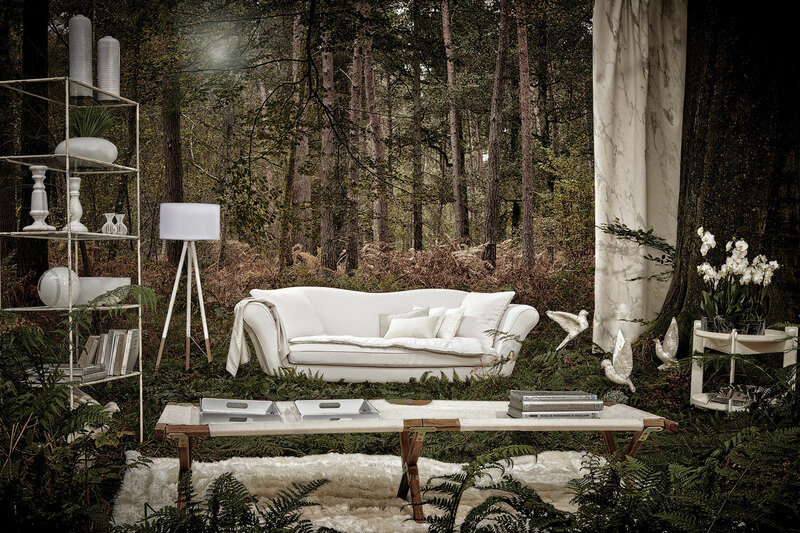 We don't believe in choosing between function and aesthetics, and that's what sets us apart. Sunbrella fibers are steeped in top quality dyes during the actual manufacturing process, when the acrylic is still liquid. As a result, Sunbrella yarn is colored all the way to the core so its original vibrancy lasts on and on. 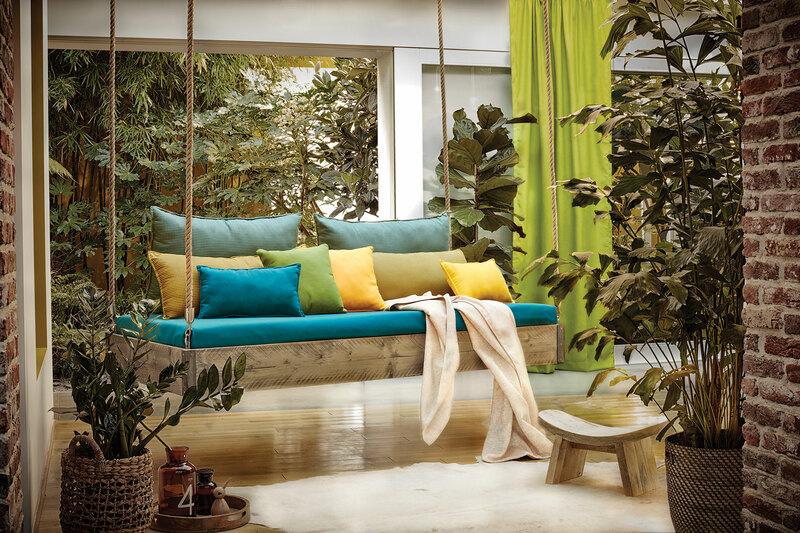 All Sunbrella fabrics are engineered to resist mold and mildew, and come with a 5-year warranty for protection against fading and deterioration. The finish treatment applied to all Sunbrella fabrics repels liquids and dirt, making them extremely easy to keep clean year after year. A heavy cotton-like fabric, Bengali offers a rich texture with 13 new intense colors that add vibrant, dynamic energy to upholstery pieces. A distressed jacquard with a natural, uneven grain, featured in neutrals and grays. Chartres’ unique texture adds personality to indoor and outdoor upholstery. 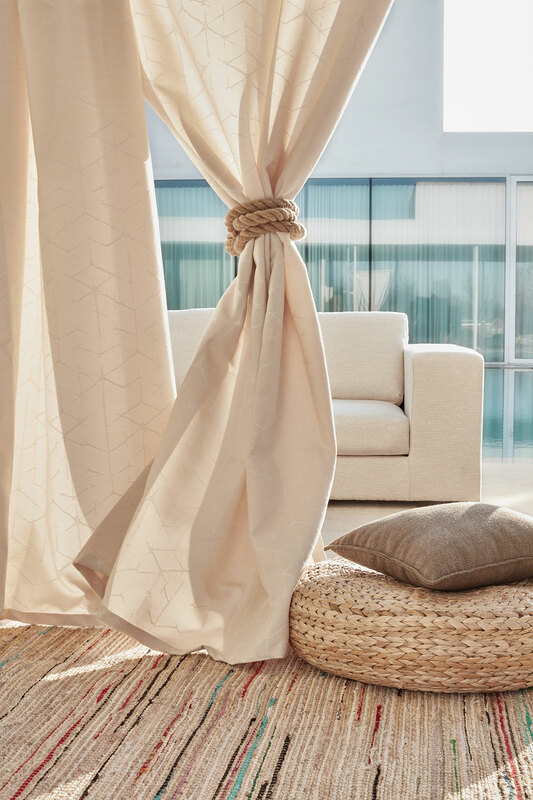 Featuring natural and contemporary colors, Deauve achieves a flexible, draping effect designed to hang beautifully due to its heavier construction. 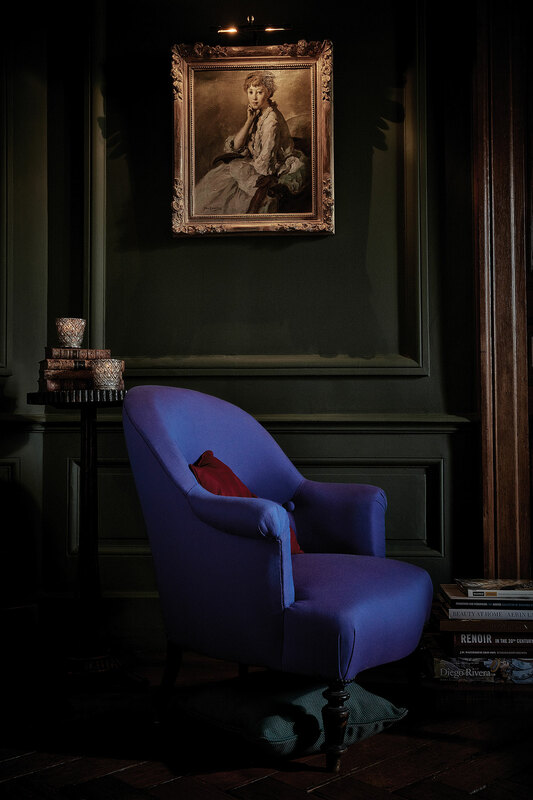 An ottoman fabric with a two-tone effect and irregular cross-ways ribs, Dupione features hues that evoke nature. 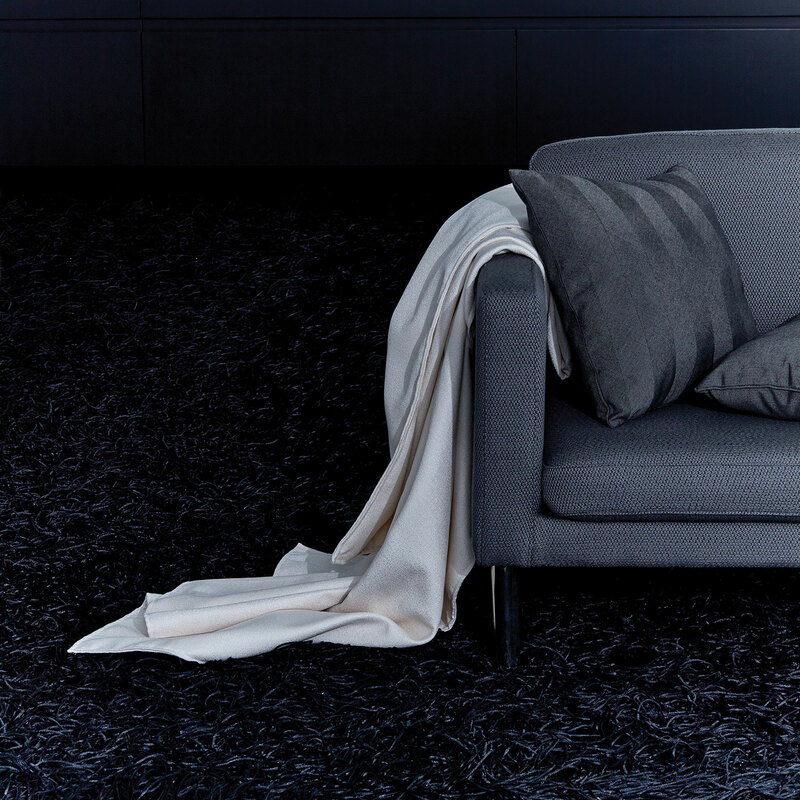 A weave pattern that brings texture and grain to the fabric, Natté is a sophisticated pairing of a flecked design with subtle colors that are ideal for timeless upholstery pieces. 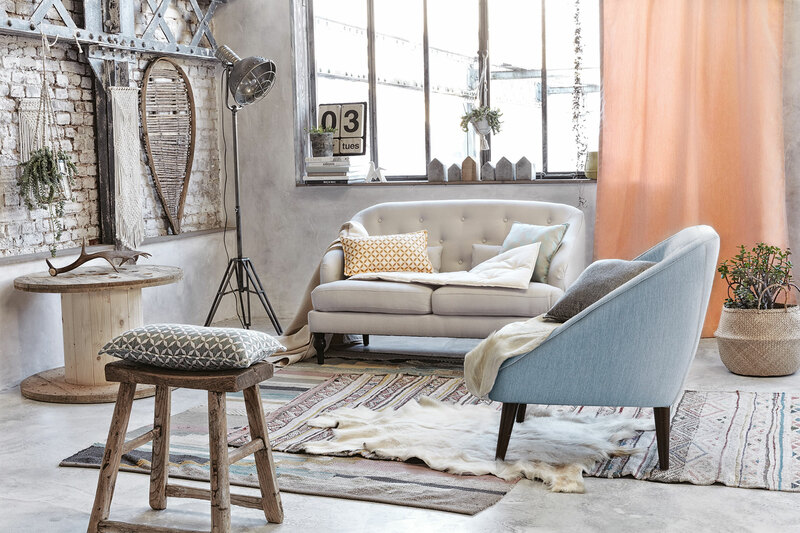 A modern twist on vintage style, Heritage is an environmentally friendly fabric woven with Sunbrella’s Renaissance yarn, which is made from up to 50% recycled fiber and fresh virgin fibers. 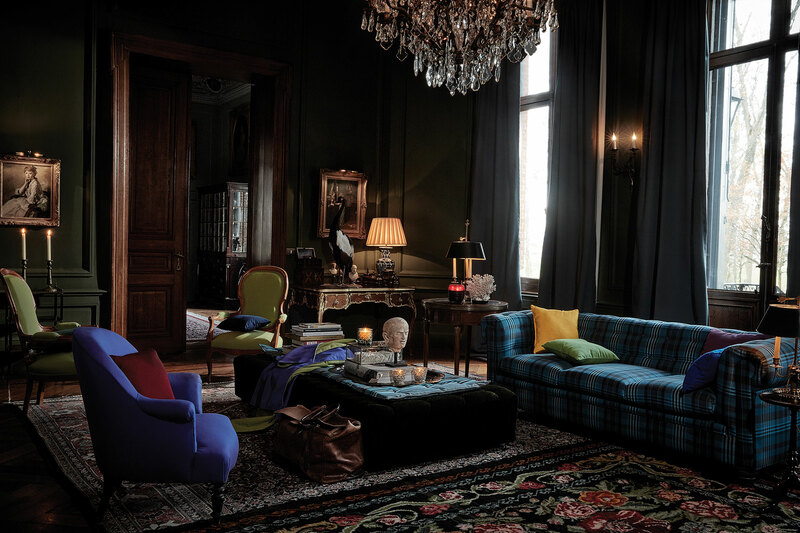 The slight variations of color create dimension and distinctive charm. 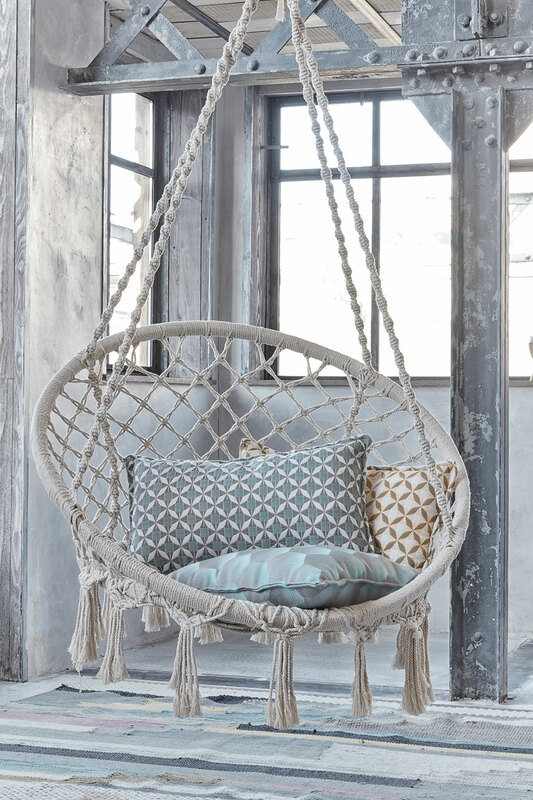 The heaviest fabric of this collection, with a knitted look accentuated by the use of twisted yarns. 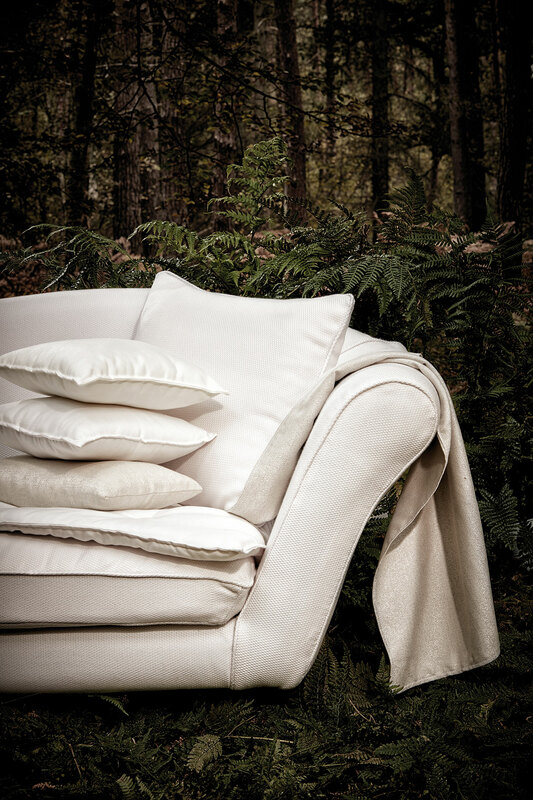 The elegance of the soft and natural hues is perfect for throws. 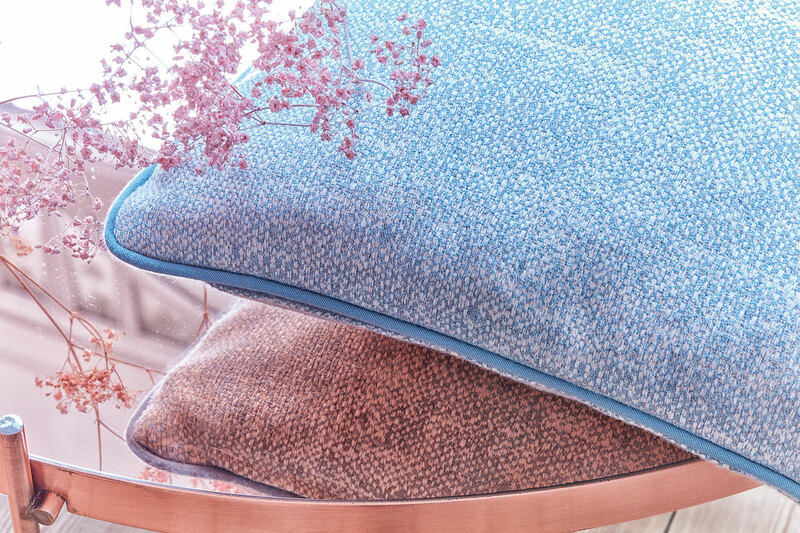 A new reversible jacquard with a fine irregular texture, in a soft color palette inspired by a neo-Scandinavian aesthetic. 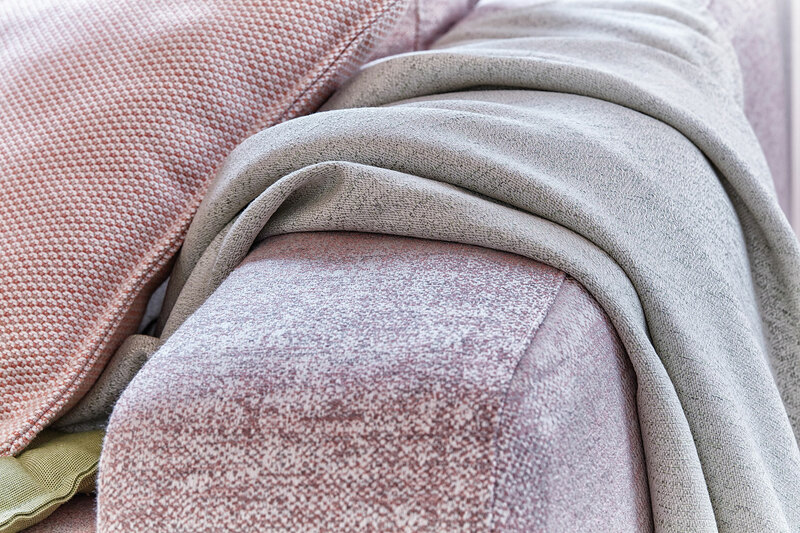 The slightly crosshatched texture of this reversible fabric features a mix of neutral, natural and darker hues, interwoven with twisted yarn for a generous Natté texture. A new basic fabric similar to a heavy linen. 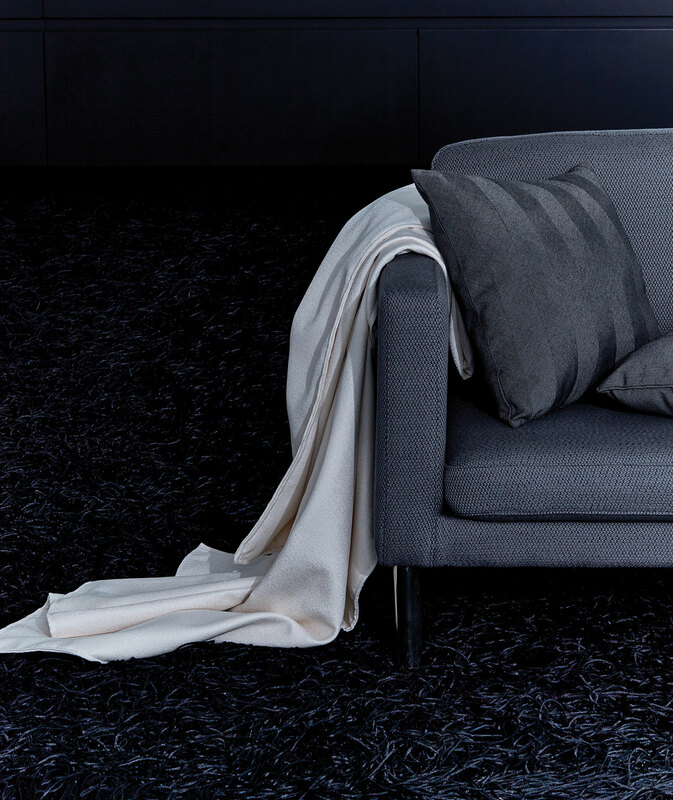 This irregular Natté offers a thicker grain with its standard and twisted yarns. 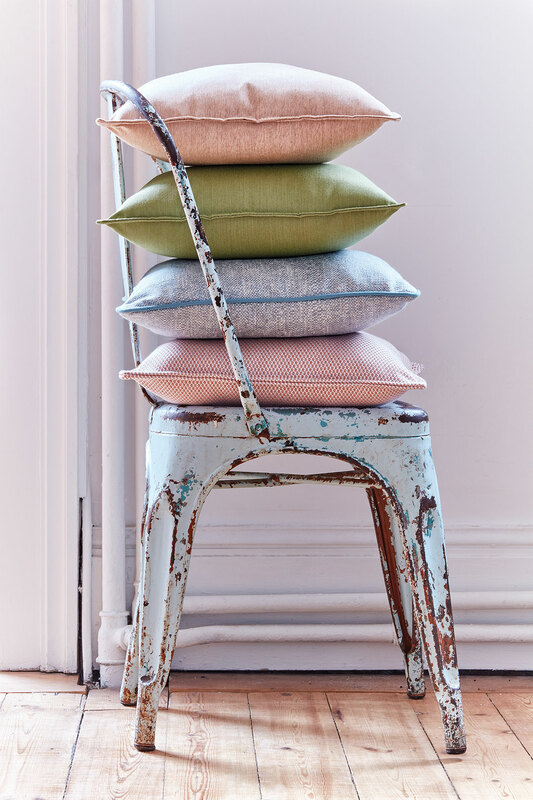 These fabrics feature a wide range of solid colors in plain, piqué, flecked and ottoman-style weaving. From natural grays to more vivid colors, the collection carries a palette of 64 style options. 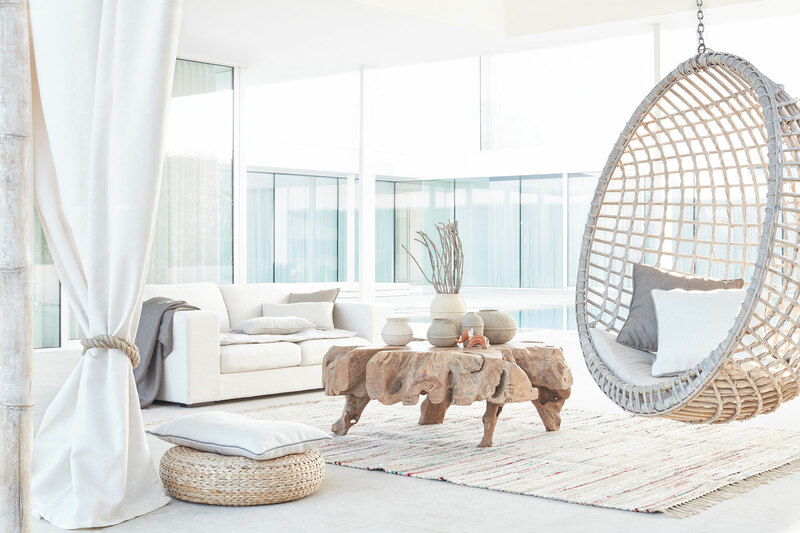 Woven with PVC and acrylic yarns for optimum comfort and durability, Sling is particularly well suited for lounge chairs and outdoor furniture. 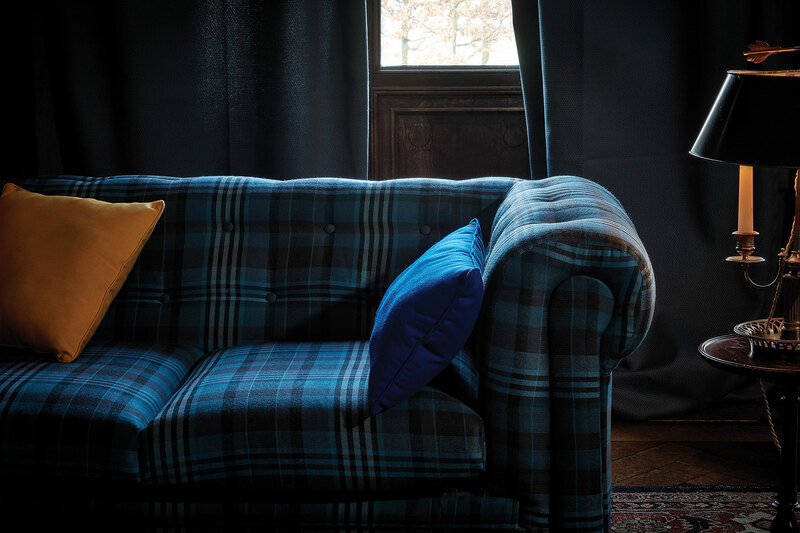 The latest edition of check patterns features three distinct, classic tartans with modern designs and intense color. This line asserts its originality with reversible patterns on each side. 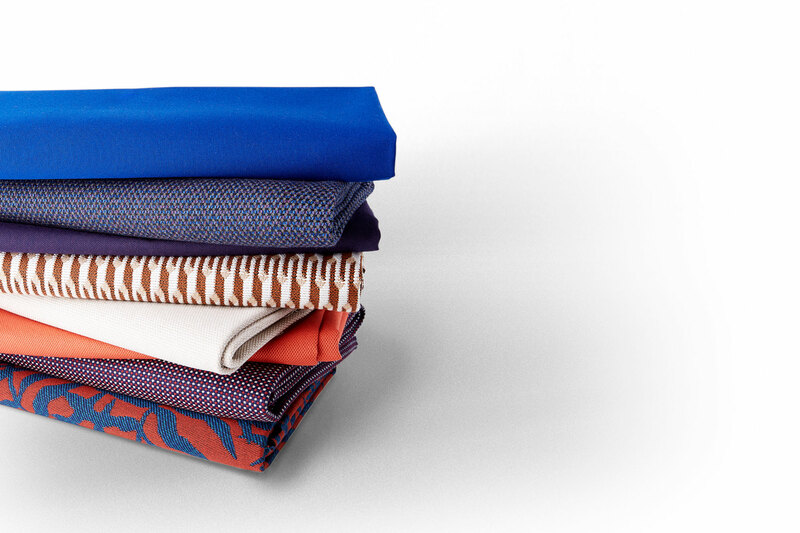 A bold graphic fabric with a 3D geometric pattern, inspired by neo-Scandinavian pastel colors. Hexagon pops against solid and patterned backgrounds. Inspired from the traditional Japanese Shibori dyeing technique, this bohemian jacquard alternates between woven and twisted yarns to create a handmade printed dye effect. For large applications, the marble jacquard is a modern and trendy statement with a reversible construction for added versatility. Popular for cushions, this complex geometric pattern is inspired by ceramic tiles and makes an attractive accent to your furniture. 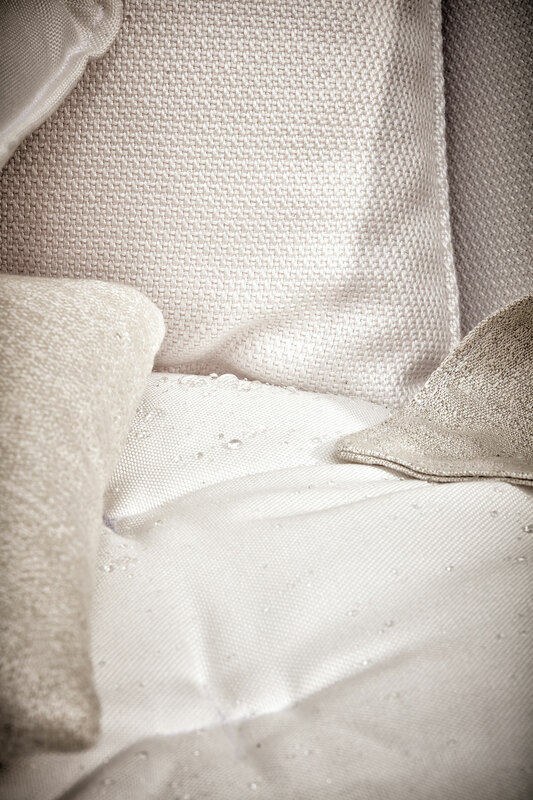 An earthier textile inspired by nature, with a textured finish created by the mix of standard and twisted yarns. Featured in nine shades, Tundra is also reversible for more flexible application.